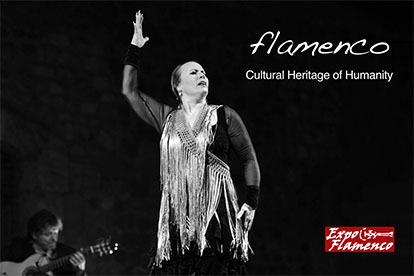 Whenever we say a guitarist is “flamenco” or “very flamenco”, what do we really mean? Are guitarists considered “flamenco” just because they are able to play flamenco palos, or because they do in a certain, special way, with soul, pellizco or feeling? This will always be an endless debate, like it is in cante and baile. I mean, defining what is or isn’t flamenco, whether or not it’s labelled as such. 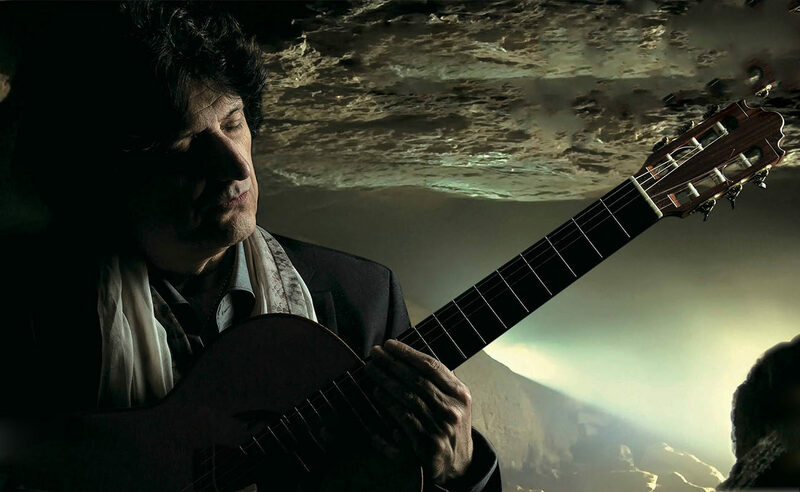 Juan Manuel Cañizares is currently the Spanish guitarist with the greatest worldwide renown, with a discography, flamenco or otherwise, unmatched by any other contemporary guitarist. I would be a hypocrite if I said that he is my favourite guitarist because, although I admire his work, I’ve always considered his type of flamenco rather cold or too technical. We all end up with whatever cultural wisdom we can manage, and I’ve never pretended to understand all kinds of music, because I don’t. 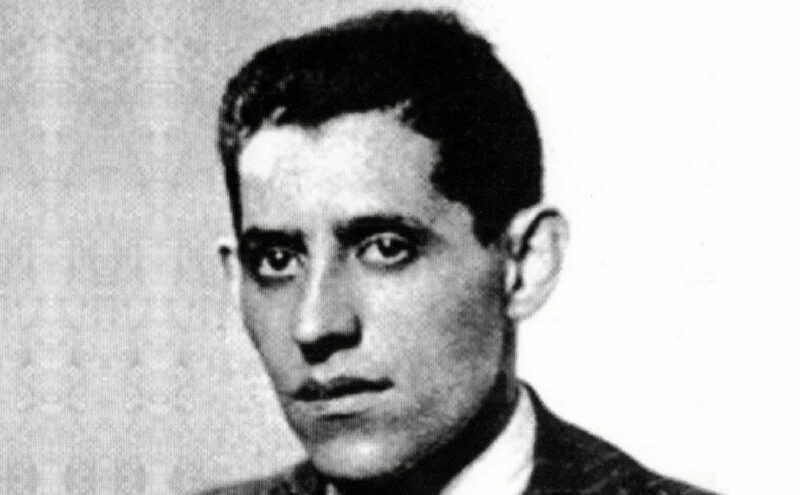 When Cañizares released Noches de Imán y luna (1997), I remember having trouble trying to assimilate so much flamenco music, certainly because I was into other ways of playing flamenco: Paco, Manolo, Vicente, Gerardo, Riqueni… I thought it was perhaps due to the coldness of listening to a recording. Yet, I attended his live performance at the Bienal de Sevilla and I confess I only felt goosebumps because of his high technical skill. 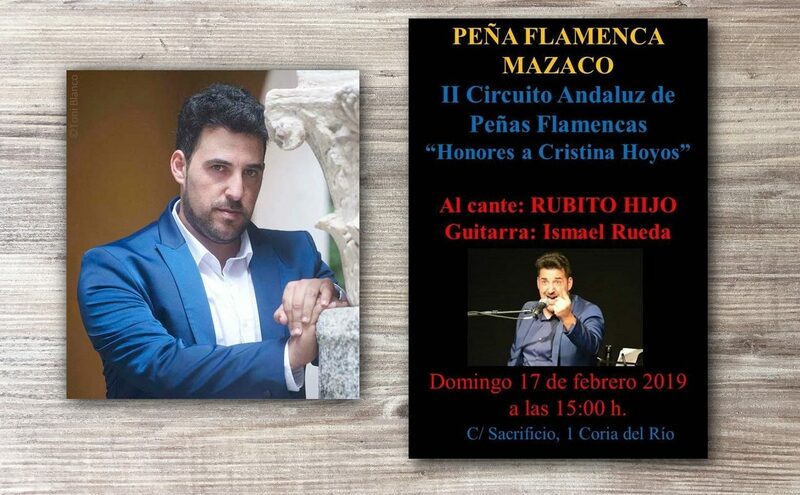 He released other flamenco albums, such as Punto de encuentro (2000) and Cuerdas del alma (2010) which, added to his last CD, El mito de la caverna, comprise all his flamenco discography, solo albums I mean, as he features in others. Is that enough to be considered the number one guitarist, considering the discography of the other great flamenco masters? After eight long years performing non-stop around the world and recording other rather non-flamenco pieces (even as he has a high regard for Spanish music and guitar), he brings us El mito de la caverna (“The Myth of the Cave”) with ten new flamenco compositions in an album where, right off the bat, we must highlight his composing work, something that is always very important for master Cañizares, as he has never been a parasite of music, but a creator instead. I’ve listened to this album just once (time is scarce) and, frankly, I didn’t expect this master from Catalunya to completely change his way of feeling flamenco. Eight years is a long time in the life of a musician, so I was expecting a least a little change. Yet, no. Cañizares is still an amazing guitarist, whatever he plays, but his academic discipline, his capacity for study and technical perfection make his flamenco seem like it’s from another planet. Perhaps that’s the new trend in flamenco guitar, which Cañizares started way ahead of his time, before all others from his generation. It’s impossible to play the guitar with a better technique than Cañizares. Out of his ten flamenco pieces, the one which I liked the best was the seguiriya (El mito de la caverna), because this palo adquires another musical dimension in contemporary flamenco guitar. Then there is the garrotín, (Bosquecillo de pinos), where he surprises us with a very graceful phrasing and its atmosphere. Everything is good, of great quality and new, but those two pieces, at least in my opinion, lead the way and suggest new details when it comes to the harmonies. 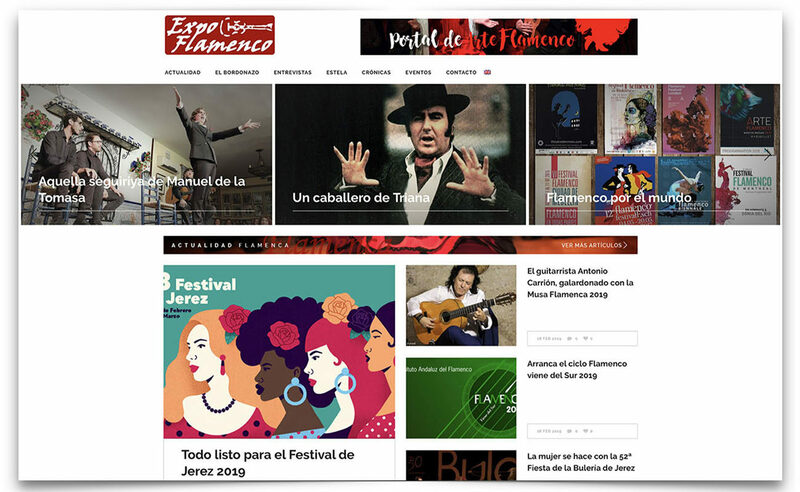 Perhaps the most important of all is to celebrate the return of Cañizares to flamenco discography. I would even dare to propose him a project: to make a trilogy about the great masters of flamenco guitar. Reviewing the basics as a starting point to seek new expressive worlds.